Spacious, updated condo in prime location in Dundee. 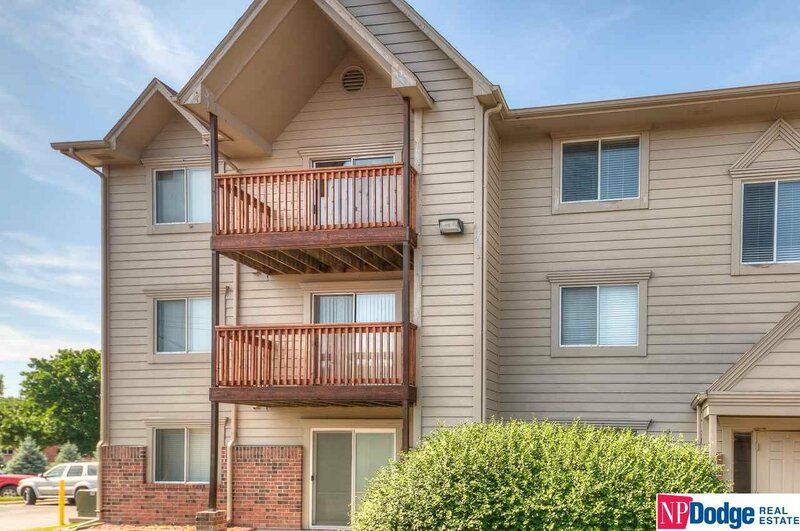 It is a top floor unit with cathedral ceilings, 2 large bedrooms, one with attached bath. Rare unit with granite in kitchen and updated backsplash! Private laundry in unit! AMA.